We provide 24 hour storm emergency clean up!!! Complete service on tree removal and clean-up! We make sure the job gets done that day! 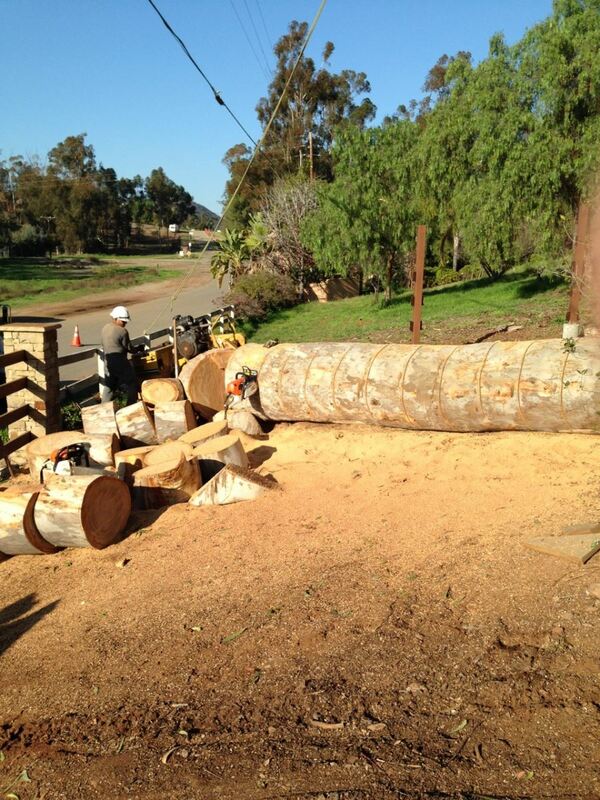 Ensure the lasting beauty and life of your trees with the help of Exclusive Tree Services. Our full-service tree care includes trimming, pruning and shapping trees and shrubs on your property, resulting in great looking trees with the best chance for a long, healthy life. 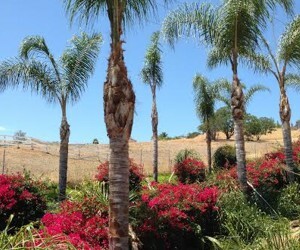 We offer experienced, cost-effective, caring treatment services, including: Palm tree trimming, weed removal, soil removal, trash pick-up, dumping, skinning, crown reduction, lacing, tree removal, stump grinding, thinning, topping and hedge, dangerous deadwood removal, artistic pruning and much more! Over 10 years experience! Best prices on tree removal! Call for your free Estimate!!!! Best prices on tree removal! Call for your free Estimate!!! !